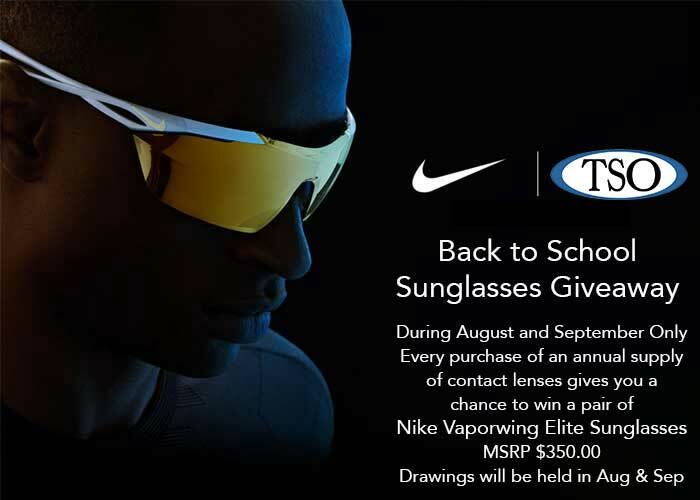 Limited Time Back to School Nike Vaporwing Elite Sunglasses Giveaway! Joined our office in April 2017. 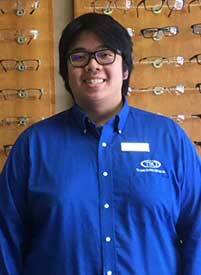 Bringing in Five years of retail experience he is always willing to go the extra step to make sure patients are satisfied. His friendly attitude will always make you feel welcome. 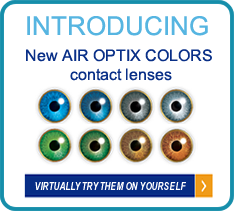 He has experience in frame styling, optical troubleshooting, frame adjustments, and patient pretesting. Johnny is born and raised in Houston. He now lives in Lumberton and has been married for Three Years with an eight month old little girl. In his spare time he likes to spend time with his family and play games.